Happy Monday! 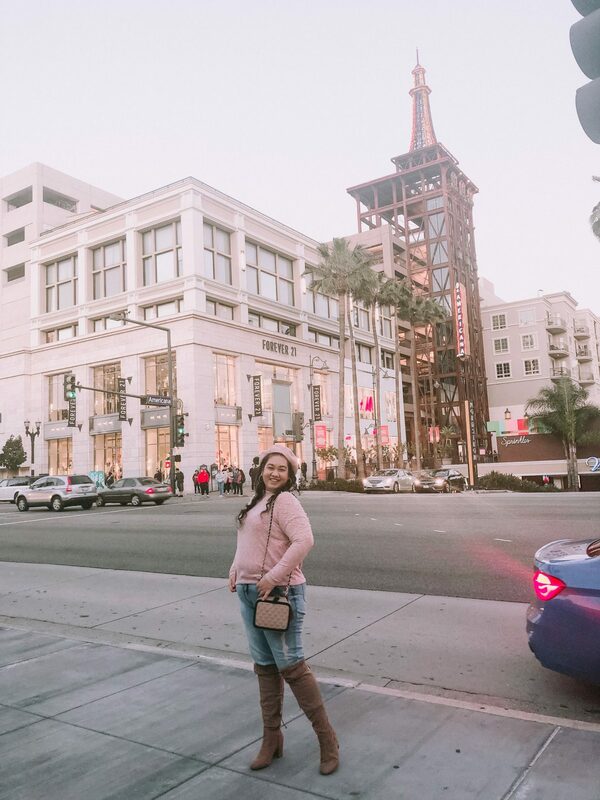 Today I’m sharing my favorite places I shop for clothes as a curvy girl! I’ve created a guide of all the places I love shopping and buying clothes at. Since I moved here to LA there is so much more choices and options to shop. I was in the middle of planning a shopping guide and where I shopped in Manila but I never got around to finishing it and it is still sitting in my drafts. If you still want to see that too then please let me know and I will try and finish it and get that up. 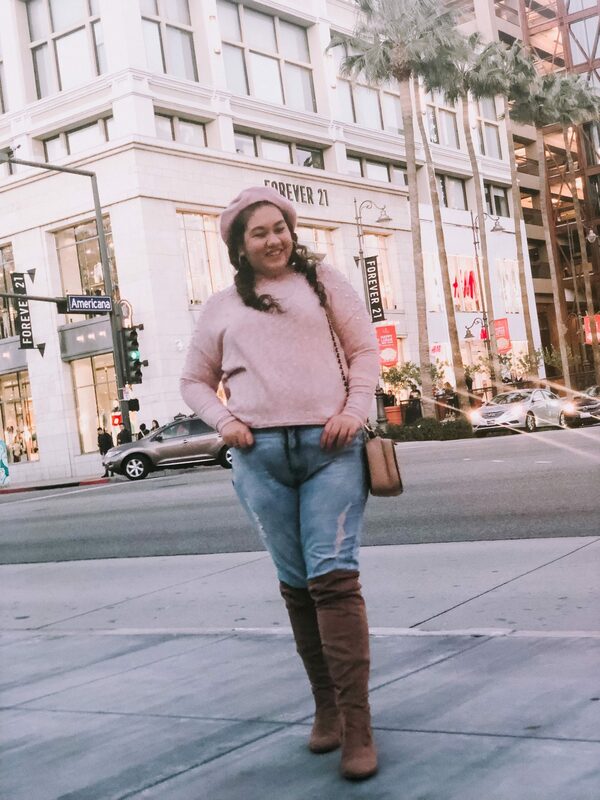 Being a curvy girl is pretty hard to find clothes for but moving to LA has really opened my eyes and showed me more sizes and places to explore. Right now these are some of the stores I am loving and been buying at for the past six months and some more. Also I’m sharing a cute shopping at the mall outfit too if you needed some outfit inspo for that right now. 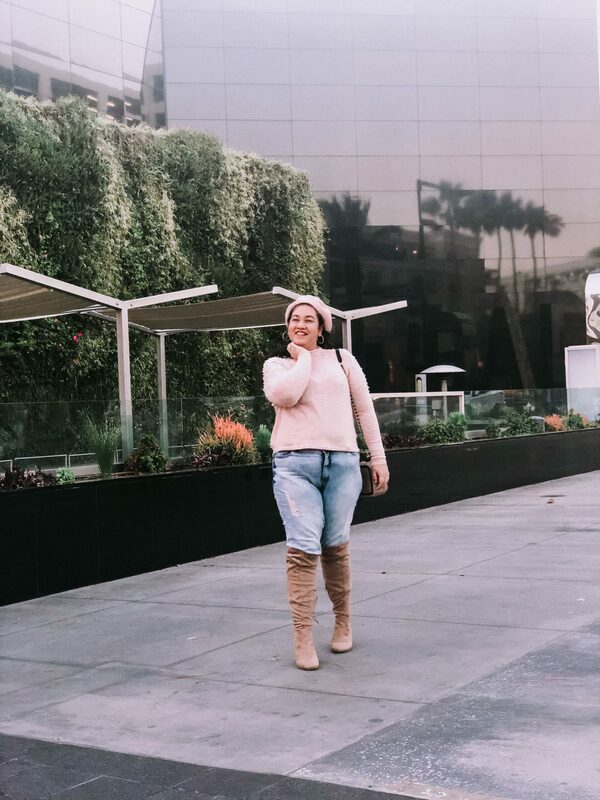 So here are my favorite places I shop for clothes as a curvy girl! 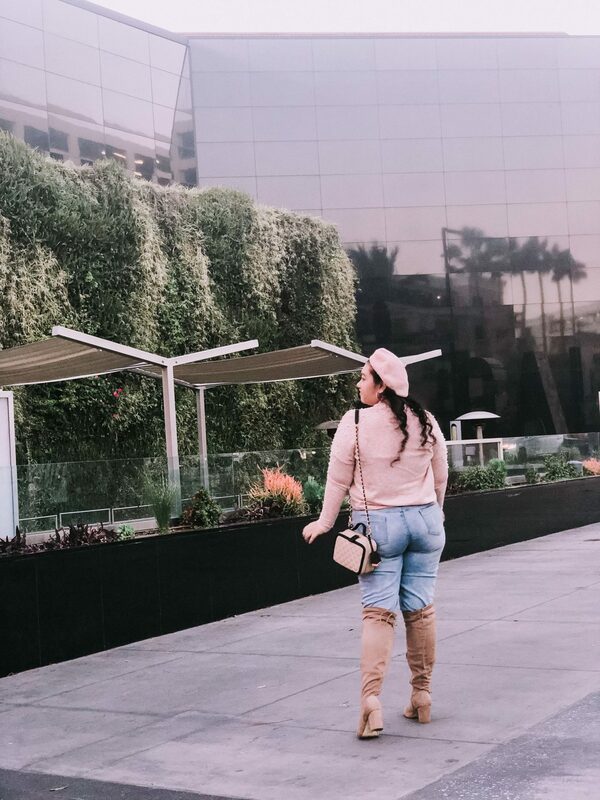 I’ve discovered a few favorite places I shop for clothes as a curvy girl here in LA. I’ve shopped at H&M and Forever 21 the longest and they are still my go to stores. I always find something in those two stores and I think they will always be my favorite. I’ve worn all H&M and Forever 21 outfits before here and here. I used to love buying clothes at Target when I was in high school and now that I live in LA again that means I can shop for clothes there again. I’ve actually found a few good pieces there like a dress I wore here. I’ve shopped at Old Navy before but recently I have gotten more into them including my favorite pair of black skinny jeans right now that I’ve worn here. As for Macy’s and Nordstrom I only started shopping there now and I’ve found some good things like a few jewelry pieces I have worn here. If you’re curious about where I shop for pajamas well I get a lot of them from TJmaxx and I’m starting a collection of pajamas for every holiday. I wore some Christmas pajamas I got from there here. Recent finds are Express, ASOS and Amazon. 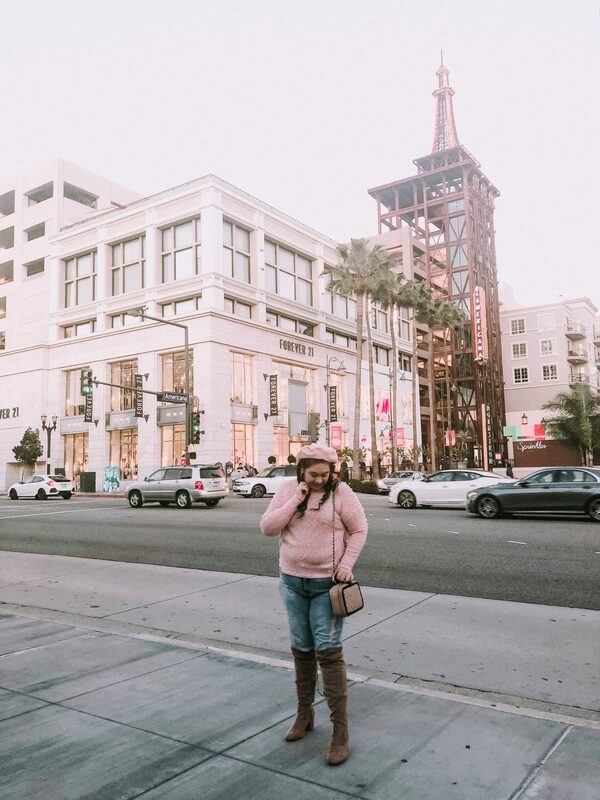 I’ve always been curious about shopping there and now that they are so accessible to me I have tried a few things. I bought a dress and belt on ASOS but haven’t shoot pictures with them yet. 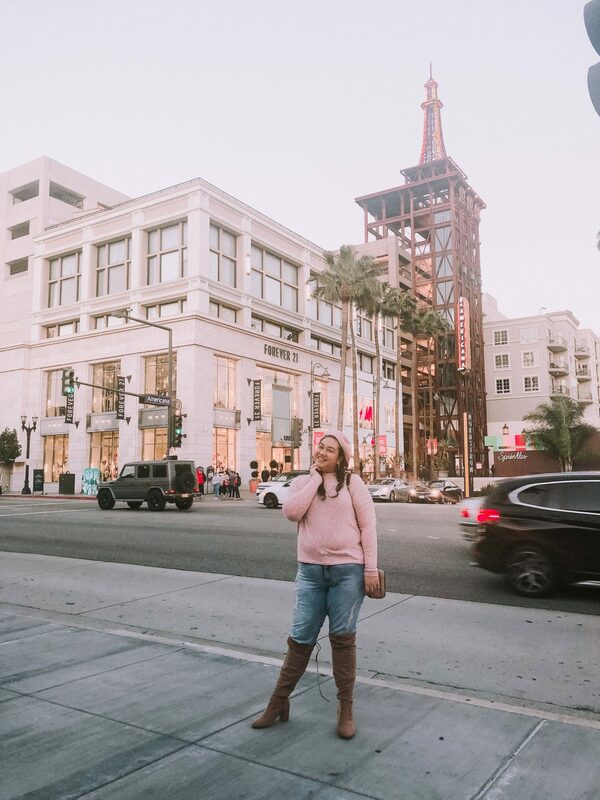 I bought a shirt and beanie from Express for the holidays and I just got my Amazon order in of a few Valentine’s Day sweater you will be seeing soon here on the blog. That’s it for my favorite places I shop for clothes as a curvy girl. Honestly there are so many stores I haven’t discovered so I might do a follow up one once I have. I’m still trying to figure my size but I am really surprised at the sizing here. I sometimes don’t even have to shop for plus size clothes anymore and that’s really something as I was always in the plus size section when I lived in the Philippines. If you want to see a sizing guide or my size info then I can consider doing a detailed post about it if it would be helpful to you. 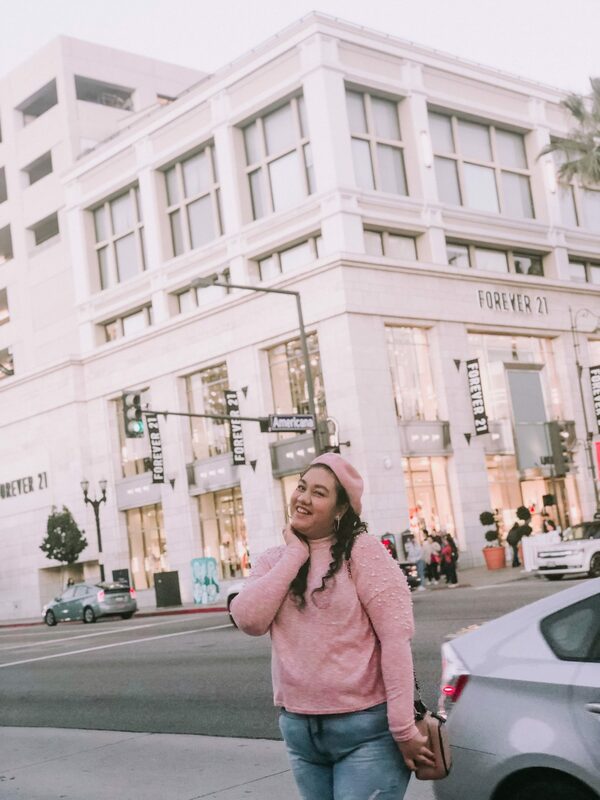 Please let me know and also what you’re fave places to shop at right now since these are my favorite places I shop for clothes as a curvy girl and I’m glad I could share it with you! I haven’t tried ASOS yet, but I keep seeing cute outfits on Instagram. I’ve been shopping mostly from Modcloth and Unique Vintage lately, both have a fantastic range of sizes. Thanks Candace! It’s pretty good but I haven’t tried those you suggested so I might have to check those out myself! Great list. I’ve never heard of ASOS. I’ll have to check that one out. Thanks Junell! You should as it is great! Thank you for sharing this list! I am always looking for good places to shops that have more size options! Thanks Chelsea! Glad you liked it and it was helpful! This post makes me want to go shopping! I enjoy shopping at Forever 21 because they are so affordable, but with lots of varied stiles. Thanks Jennifer! I so agree and hope you do some shopping. Jackie! I love your blog! you have such cute plus size outfits. 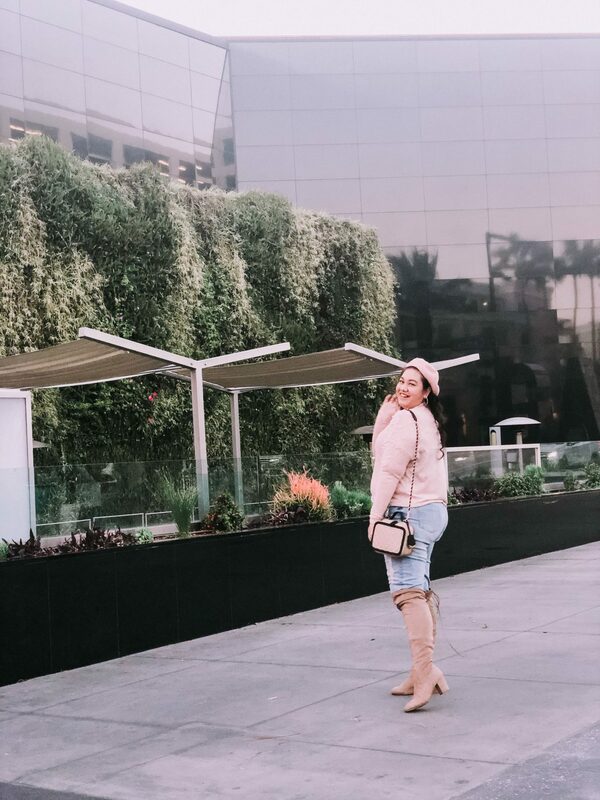 I struggle so much with my personal style because I feel like plus size options are so limited! Thank you for always posting such great inspiration! Loved the post, thanks for sharing!!! Thanks Lauren! Glad I get to give you inspiration through my outfits. It so nice reading that I helped someone! As a curvy girl myself, I will have to check these places out. You have great style. Thanks so much and hope you do as they are great! I love ASOS! Great ideas here! Thanks and it is so good! I love ASOS, they had a lot of great options for me when I was pregnant! I totally didn’t even know they had a maternity line, I just happened across it but I’m so glad I did. Thanks Brittany! I am loving ASOS and that’s cool they have so many different ranges and you just stumbled upon it and those are the best things to find.